iOS: When you're a few hours into your favourite tower defence game, an unwarranted pop-up can break your concentration and end a previously flawless run through a challenging level. Luckily, one of the many updates in iOS 11 is designed to curb the number of pop-ups and interruptions from app developers looking for positive feedback. The new option lets you rid yourself of the dreaded app rating request (or, as I like to call it, the beggar's box). 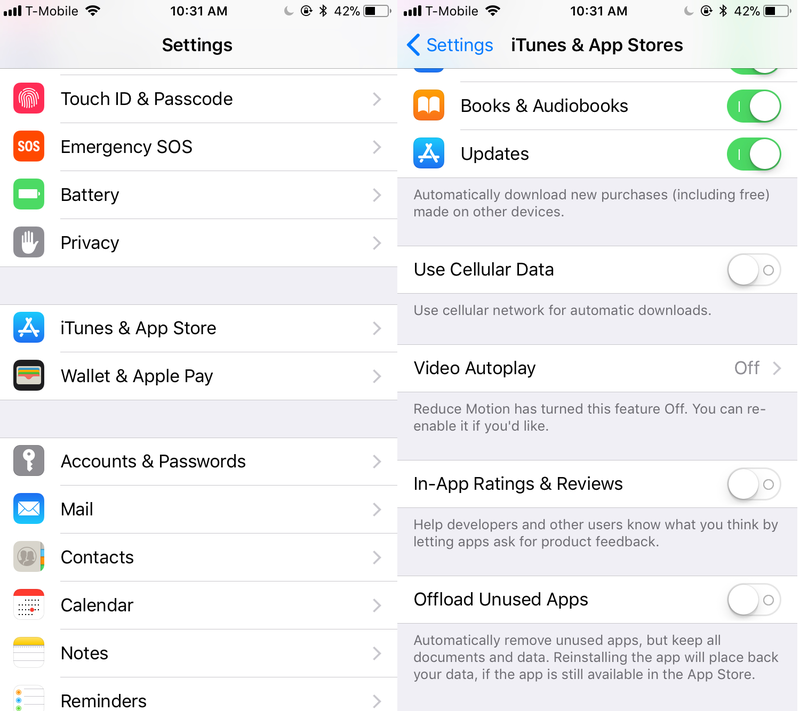 Visit Settings > iTunes & App Store, and toggle the In-App Ratings & Review option. iOS users sympathetic to the cause of developers can choose to leave it on — after all, ratings and reviews help developers figure out what's going well (or what isn't) with every update. 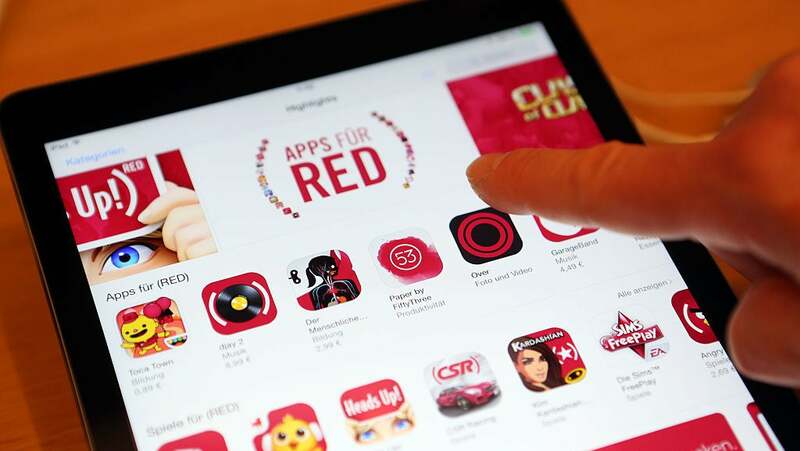 Apple also took steps to prevent apps from disobeying your updated review request preferences, and is now forcing developers to use the Apple-approved review request function, which limits the number of times apps can ask for a rating. Be thankful for small mercies, I suppose.